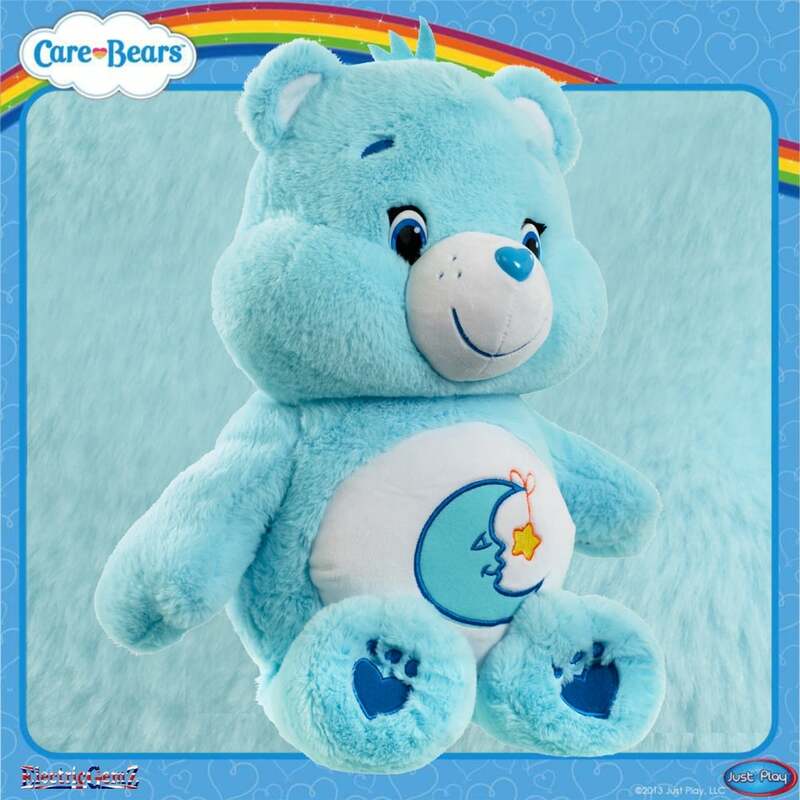 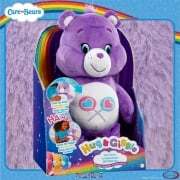 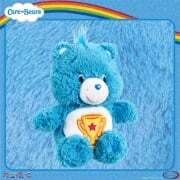 Care Bears - more huggable than ever - and this one is huge! 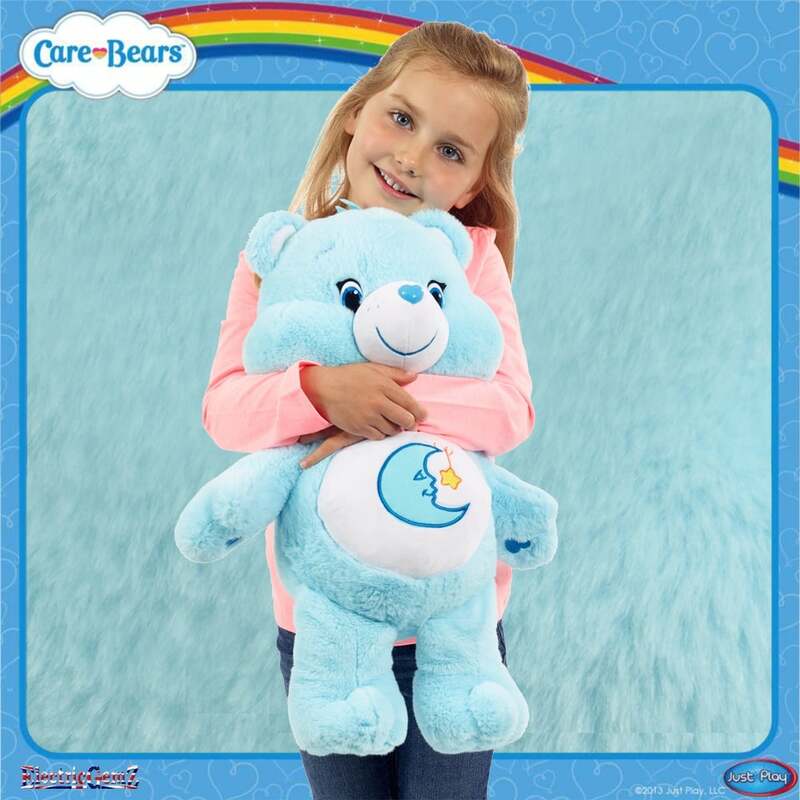 Suitable for ages 24 months +, Bedtime Bear is a very sleepy bear. 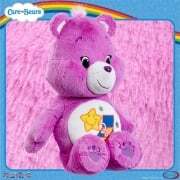 He helps everyone get a good night's sleep and have sweet dreams and often talks with a yawning voice.